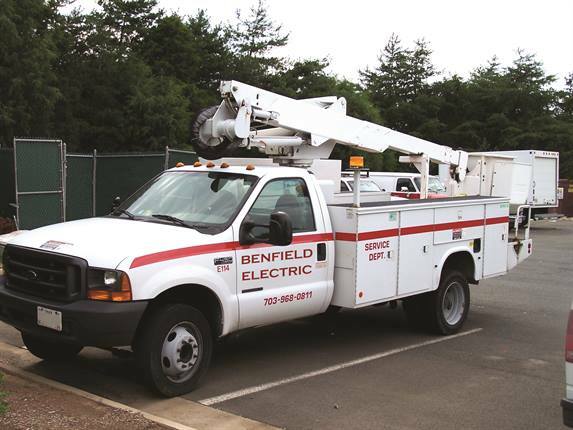 Using GPS tracking capability, Benfield Electric can schedule vehicles for jobs in the same area on a given day. The company also utilizes an idle-time report. 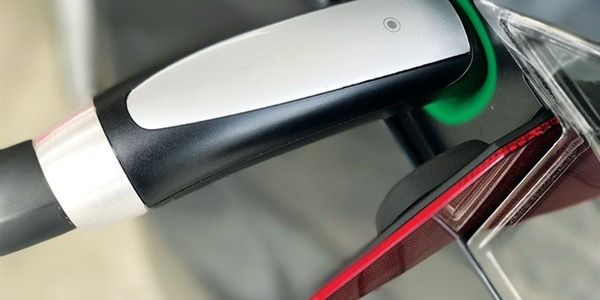 Numerous factors can influence green fleet goals — from vehicle selection and fuel choice to automated routing and telematics. While technology continues to provide greener ways to drive, an important element remains: the human factor. “Drivers have control of the vehicle, so, ultimately, modification of their behavior, either through telematics, training, and/or education, has a direct impact on reduction of CO2 emissions and fuel consumption,” explained Janis Christensen, CAFM, director corporate fleet consulting for Mercury Associates, Inc. 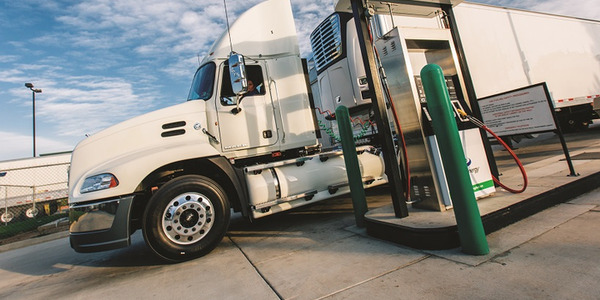 The difference between meeting green fleet goals and falling short of them can ultimately come down to who is in the driver’s seat of the fleet’s vehicles, as drivers can make a measurable difference in how “green” their vehicle is. Multiply this over a fleet’s worth of drivers, and the results add up. 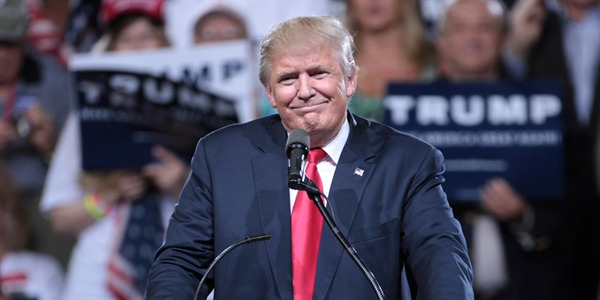 Dan Hannan, director, strategic consulting for Merchants Fleet Management, has seen the effects play out in the real world. Maintaining optimal tire pressure and proper tire alignment. Often, telematics devices are used to identify inefficient driving behaviors — and track progress toward better driving practices. In fact, installing a telematics device alone can have an immediate impact on how drivers behave. 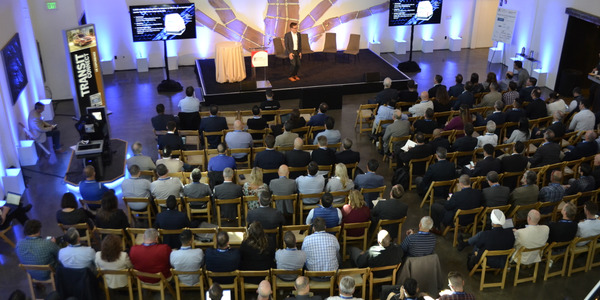 “When we first deployed our telematics solution, we instantly saw a 2- to 3-percent improvement just because drivers knew the device was in the vehicle,” said Mike Butsch, director of global fleet operations for Joy Global. While telematics can yield an instant, across-the-board improvement, fleets can also dive deeper into what driver behaviors have an impact on their green fleet goals. 1. Follow Posted Speed Limits: “Excessive speed is not only unsafe; it creates increased drag on the vehicle that negatively impacts mileage,” said Hannan of Merchants. Creating speed alerts can reveal how many times, and for how long, a driver has exceeded a set limit. When coached on this behavior, drivers can improve their mpg simply by following the speed limit. “Savings from reducing highway speeds from 65 mph to 55 mph is about 15 percent,” said Christensen of Mercury Associates. 2. Reduce Harsh Braking and Rapid Acceleration Incidents: Behaviors such as harsh braking and rapid acceleration also have an effect on overall mpg. Identifying these behaviors and coaching drivers to use gentle acceleration on starts and ease off the accelerator before stopping can go a long way toward reducing fuel consumption and emissions. 3. Remove Extra Cargo Weight: Drivers often think of their cars as mobile offices, and as such may see them as an ideal storage space. But, coaching drivers to get rid of the extra weight can make a big difference. 4. Reducing idle time: A little idling is normal, but excessive idling does a number on fuel economy. Drivers can have a major influence on idling percentages. 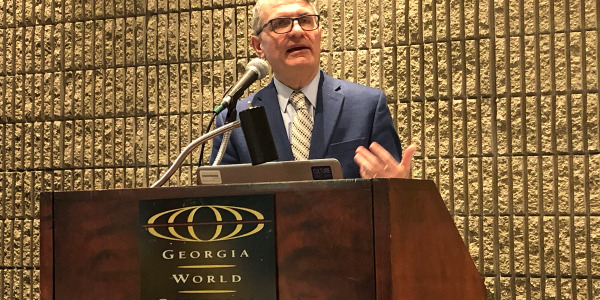 “Monitoring the percentage of idle time versus overall engine time can uncover drivers idling 25-50 percent of the time,” said Hannan of Merchants. Christensen of Mercury Associates has also seen firsthand how paying attention to idle time can pay off. 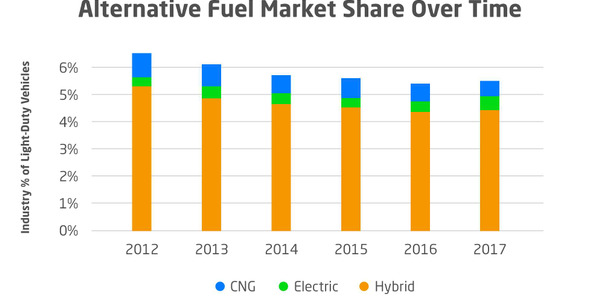 “Typically, idle reduction offers the greatest opportunity for fuel economy improvement and savings — about 19 percent,” she said. One of Christensen’s clients reduced idling 28 percent in 17 months after installing telematics in its light-duty vehicle service fleet. They also improved miles per gallon by 22 percent over a three-year period. Another client — a Canadian oil and gas corporation — established a goal to transition its entire oil field into an idle-free zone. 5. Preventive Maintenance Compliance: Whether tracked with telematics devices or not, encouraging drivers to keep up on preventive maintenance can also improve fuel economy. 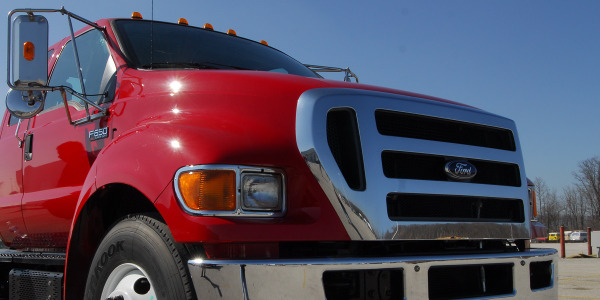 Christensen agreed: “Proper preventive maintenance can improve fuel economy up to 7 percent, and optimal tire pressure and alignment yields a 2- to 4-percent reduction,” she said. 6. Eco-Driver Training: According to Christensen, eco-driver training typically improves fuel economy 5-10 percent. 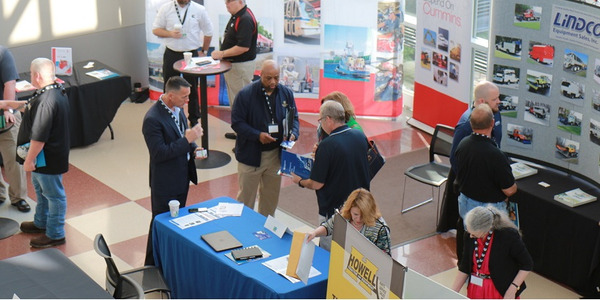 Driver training can also keep staff members focused on the fleet’s green driving goals, and keep them diligent in their efficient driving behaviors. 7. Hiring Practices: Butsch of Joy Global argued that what happens before a driver ever gets in the car — including good hiring choices — plays a role, too. Christensen of Mercury Associates agreed. “At the end of the day, it is easier — and less costly — to keep a good driver doing well than it is to turn a bad driver into a good one. Stopping the hire of bad drivers and conducting ongoing reinforcement and recognition of good drivers is a cost-effective practice,” she said. Juan Mejias, fleet manager for Alvin Independent School District (ISD), takes a multifaceted approach to creating greener drivers. His strategy includes excessive idling monitoring, GPS units, driver mileage reports, and onboard camera systems. The school district also operates propane autogas buses, which alone yields up to 30 cents in savings per mile compared to their conventional diesel-powered vehicles. Rather than simply monitoring drivers from afar, then correcting their behavior, Alvin Independent School District encourages drivers to play an active role in meeting green fleet goals. Rather than simply monitoring drivers from afar, then correcting their behavior, Mejias encourages them to play an active role in meeting green fleet goals. “Showing drivers their mileage reports gave them a goal to see if they could increase their miles per gallon ratio,” he said. Alvin ISD also leverages an onboard camera system. While its primary function is monitoring cell-phone use or misconduct for safety purposes, they are also able to address inefficient driving behaviors. Mejias said the fleet has come a long way toward employing new techniques to meet green fleet goals. “As a school district, alternative-fuel vehicles were introduced into the fleet 31 years ago to offset the cost of fuel. Back then, behavior modification and going ‘green’ would have sounded like a lot of mumbo jumbo,” he said. Benfield Electric in Manassas, Va., monitors behavior when drivers are on the job in their vehicles as well as when they’re off the job — and shouldn’t be driving them at all. 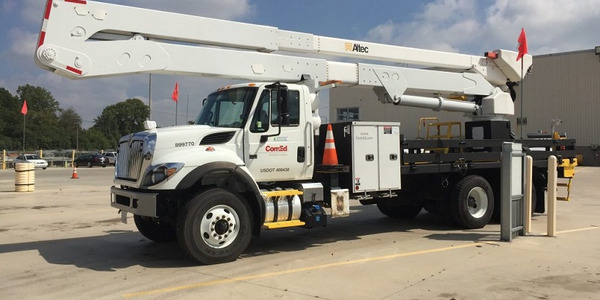 Using Verizon Networkfleet’s GPS tracking capability, Benfield Electric can schedule vehicles for jobs in the same area on a given day. They also leverage an idle-time report, which identifies drivers who consistently exceed the company’s standard threshold of more than two hours per day or 10 percent of driving time. Both help the company use less fuel and reduce emissions. According to Tharp, the reports show a blue status event every 3 minutes in the tracking report. “Needless to say, labor and fuel were saved, so this information is key to green your driver,” he said. Since 35 percent of its drivers are allowed to take vehicles home, Benfield Electric also uses its GPS solution to deter drivers from using company vehicles for personal reasons. This reduces total miles traveled and subsequent emissions. An odd-hours report highlights what vehicles are used outside normal work hours. Similarly, Tharp uses a speed violation report to determine drivers who habitually speed. Benfield Electric’s focus on monitoring and changing drivers’ habits allows it to reduce emissions, while also saving money on fuel and hourly labor costs and reducing wear-and-tear on vehicles. Mesa Public Schools in Mesa, Ariz., employs hands-on driver training together with idle monitoring to modify driver behavior. Doug Darbyshire, the district’s supervisor of Training and Safety, used his in-depth research to implement behavior modification into the fleet’s driver-training program. The program encourages drivers to use gentle acceleration and eliminate jackrabbit starts, maintain steady speed while driving, ease off acceleration before stopping, and use air conditioning judiciously. All of these behaviors contribute to the fleet’s environmental goal of reducing noise and local air pollutants. It also anticipates a 5 to 15-percent fuel savings in the long term. By July 2015, the District will occupy a new facility that will include a bus simulator. There, it can monitor the skills of its drivers in the same areas in which they are trained. With simulation exercises, the District hopes to prevent inefficient driving behaviors before they begin. “Part of ‘going green’ of course includes the types of vehicles and fuel we use, but how we drive them can also contribute to our green initiative. We noticed there was an issue when we took delivery of our first propane autogas buses and heard continual comments from drivers regarding how much power the engines had and how quick they were ‘off the line,’ ” said Ron Latko, director of transportation and fleet management for Mesa Public Schools. Latko noted that training for new drivers will be included as well as involving veteran drivers as quickly as time permits. “We will be adding separate training for all drivers at an increased pace and once we have the simulator available to us, that will speed up the process. The drivers have bought into the program and want to do the right thing for the environment, which makes a big difference,” he said. In addition to classroom training, the district also uses Zonar GPS to monitor idling. This has reduced fuel consumption significantly, yielding a savings of $185,000 per year. Before fleets shy away from a focus on driver behavior to meet green fleet goals, they should consider this: It can be an affordable solution.